Sports can bring out the best in us. To push us beyond our perceived limitations to achieve great things. There are many examples of athletes going to great lengths to be the best. A quick google search will bring up countless articles and products designed to help athletes improve. Unfortunately, there are a lot of gimmicks out there and while they may claim to help do not. 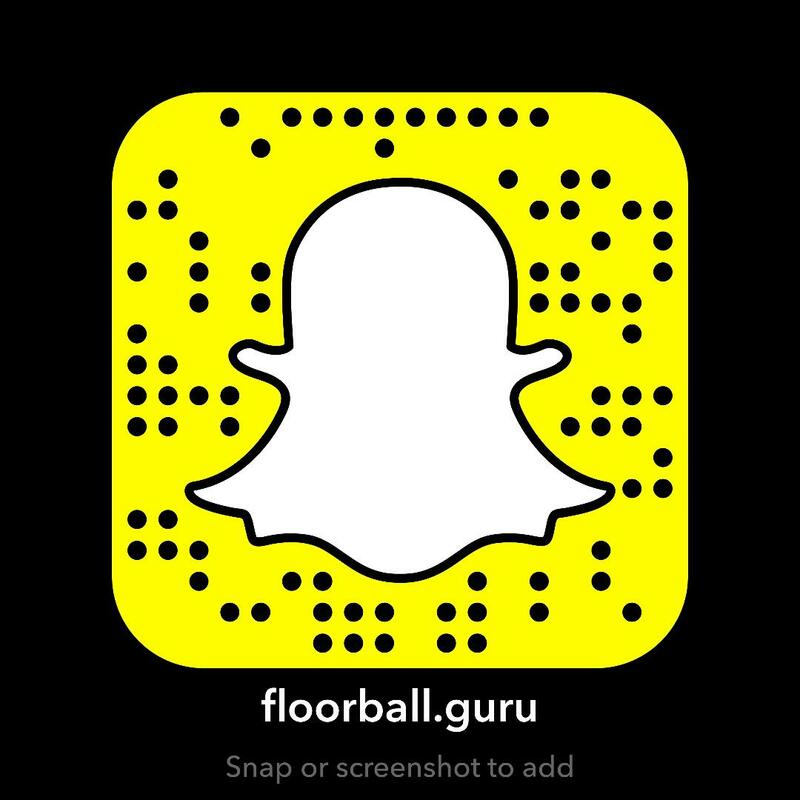 Either way when looking for something different to change up your routine, or to improve your skills; Floorball is a great addition to your training. Whether you play hockey, soccer, basketball, or lacrosse there is much to be gained through cross-training. At the very least the ability to learn or improve on a skill set makes it worthwhile. The fitness benefits attained through cross-training will help athletes become well-rounded. At the same time, it allows players to mix up their routines. While getting into the gym is a valuable component to training, getting onto the court will help in your overall development. For soccer players playing indoor soccer changes the speed of the game while forcing players to think and react quicker. This knowledge helps increase their overall understanding of how plays develop and helps players anticipate where defenders and teammates are or will be in relation to the development of the play. Floorball would be ice hockey’s equivalent in this manner. Floorball allows hockey players a platform to build their skills physically and mentally. On one hand, players should easily increase their physical stamina and strength, both important aspects to skating. On the other, players will be able to train different muscles that are not worked due to the nature of the sport. On the skill side, players will have a more stable platform to try new things. If they’re focused on learning a toe drag they can focus on the steps needed to complete the move without having to worry about the ice. Once the skill is mastered they can readily translate that to the ice. All athletes are looking for an edge whether it be physical, technical, or mental. Frankly, to gain an edge one must learn to lean on all three. If one is missing it will be difficult to find the competitive advantage. Above all else players need to have the confidence in themselves to take their development to the next level.